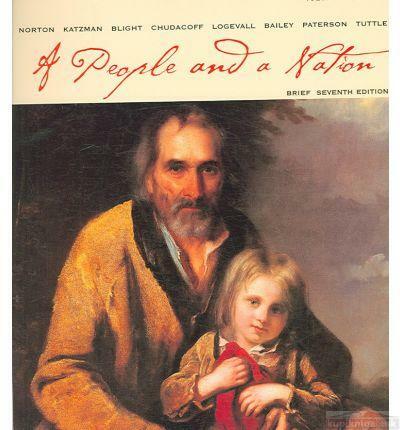 The Brief Edition of A People and a Nation preserves the text's basic approach to American history as a story of all American people. Known for a number of strengths, including its well-respected author team and engaging narrative, the book emphasizes social history, giving particular attention to race and racial identity. Through its thoughtful inclusion of everyday people, cultural diversity, work, and popular culture, A People and a Nation brings history to life.Like its full-length counterpart, the Brief Seventh Edition challenges students to think about the implications of events in American history. Several popular features have been retained and updated, including "Legacies for a People and a Nation" and chapter-opening vignettes. A new "Links to the World" feature connects U.S. history to global events and provides Web links for further research on topics such as international piracy, baseball in Japan, OPEC, and AIDS. Drobnjak od 1850. do 1918. Radnički pokret u Bosni i Hercegovini i Hrvatskoj 1894-1914. Svetska ekonomska kriza u podunavlju i nemački prodor 1929-1934. Jugosloveni u koncentracionom logoru Buhenvald 1941-1945.